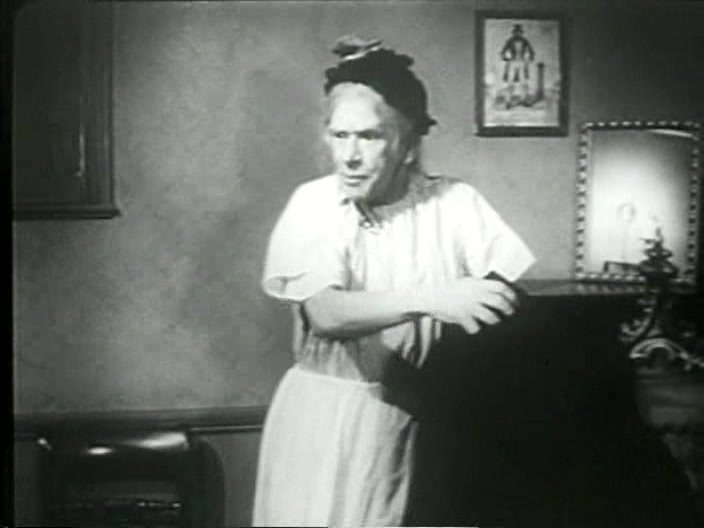 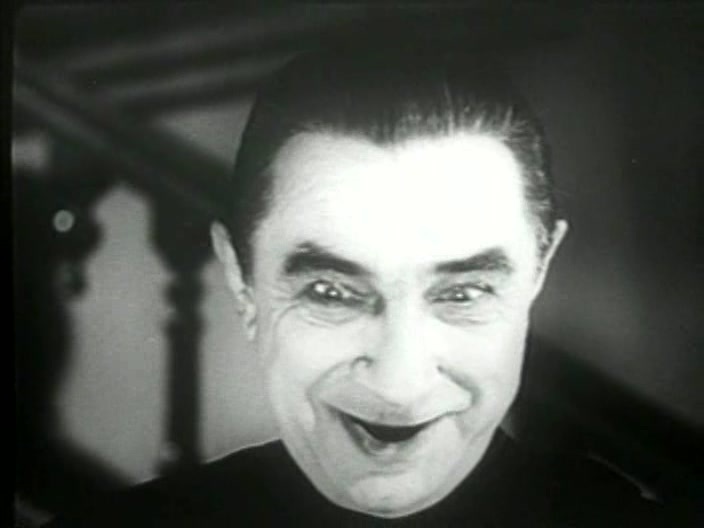 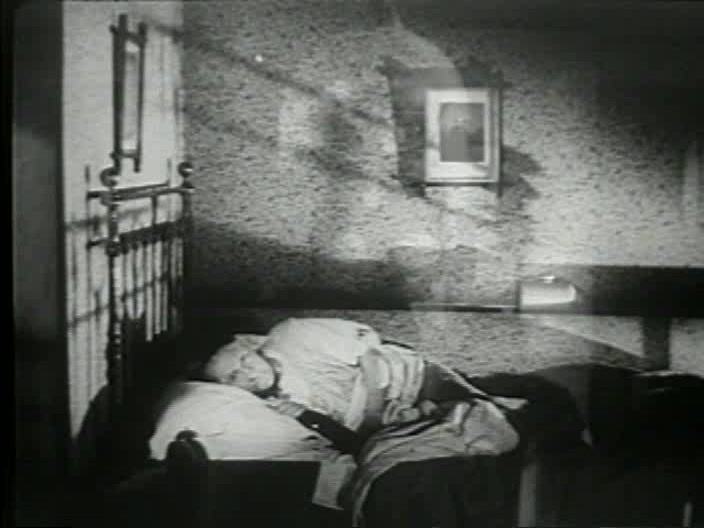 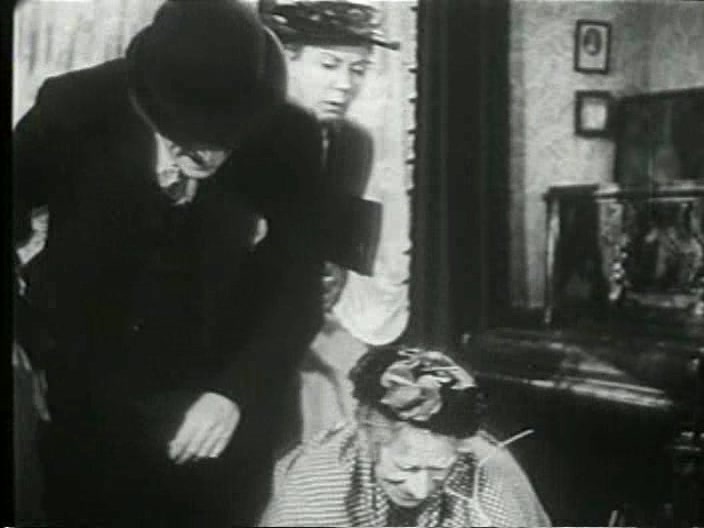 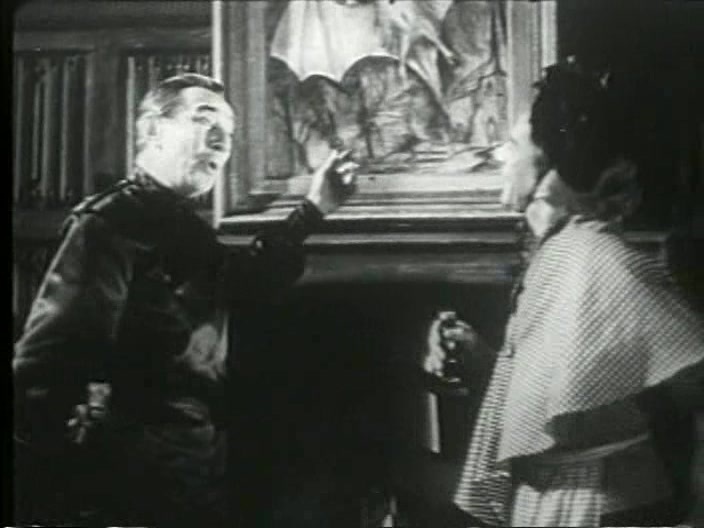 An entry of the “Mother Riley” series with Bela Lugosi. 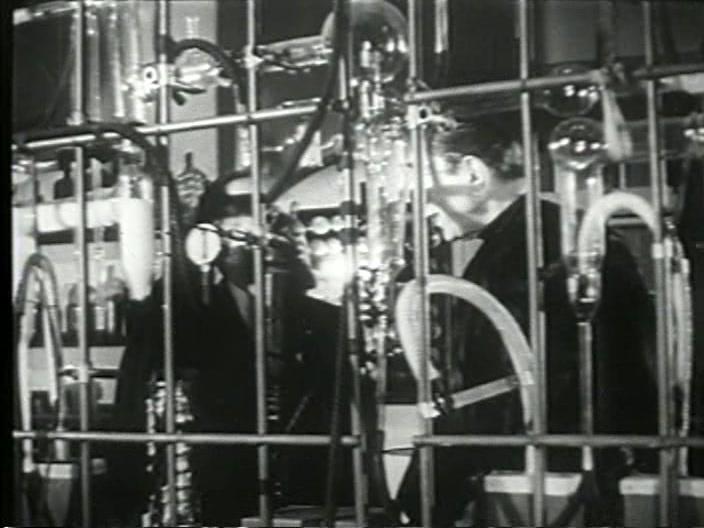 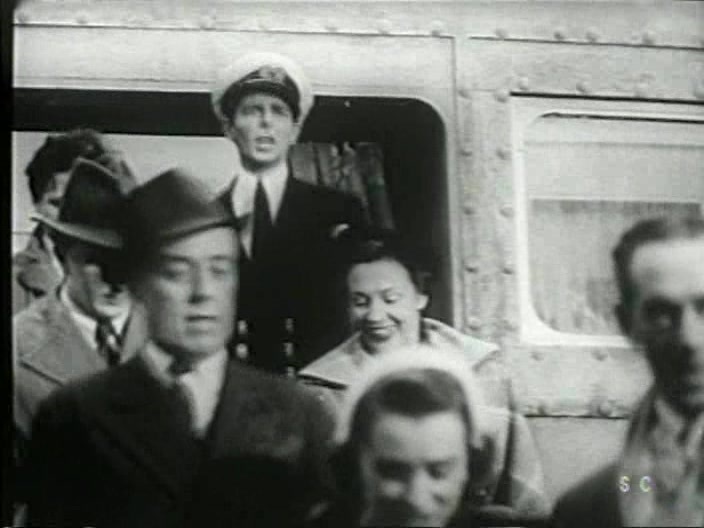 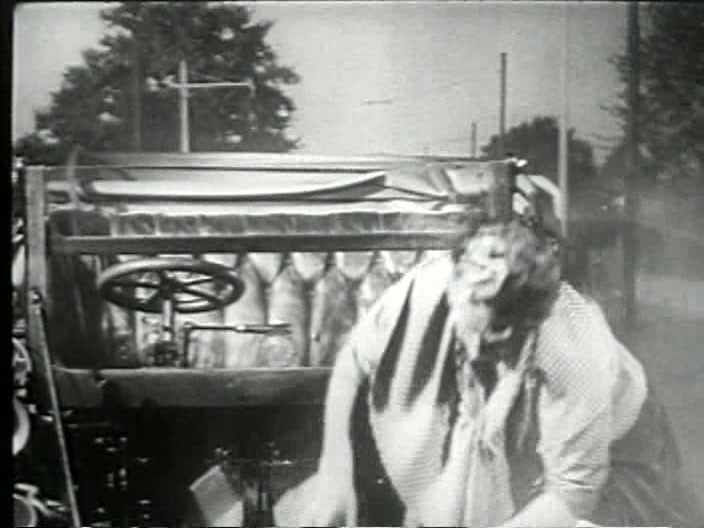 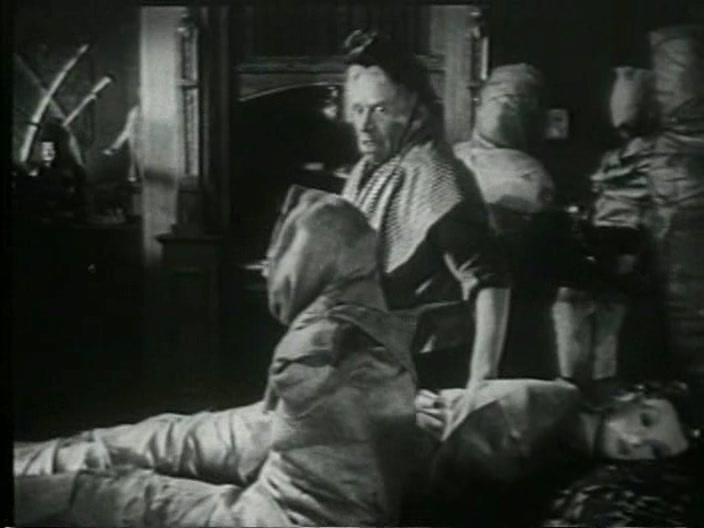 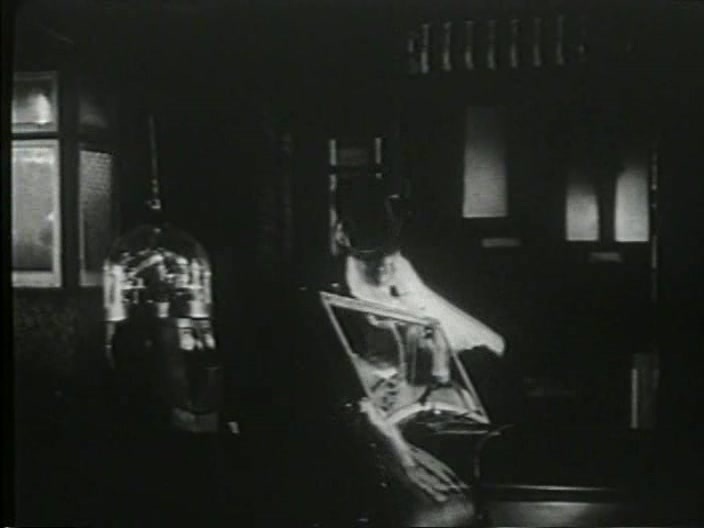 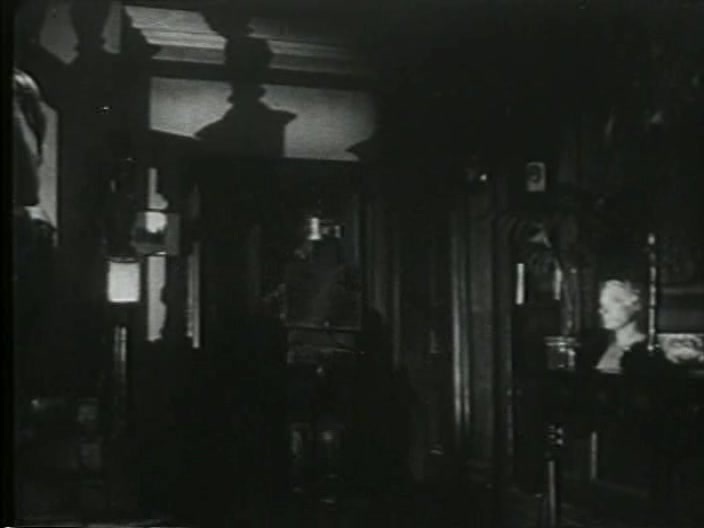 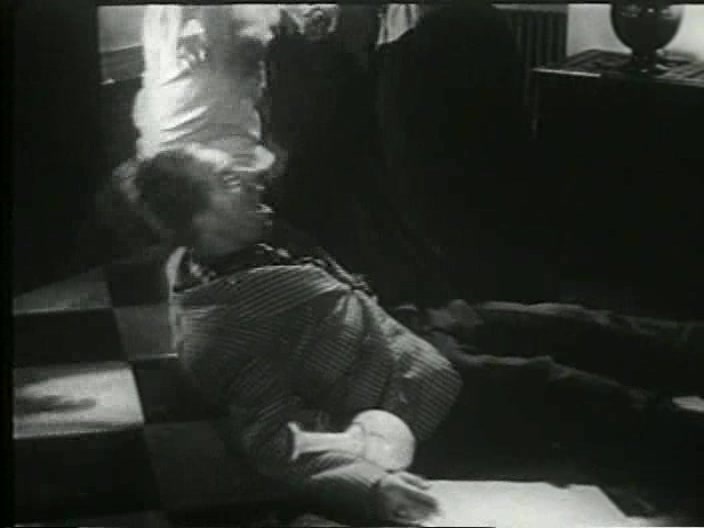 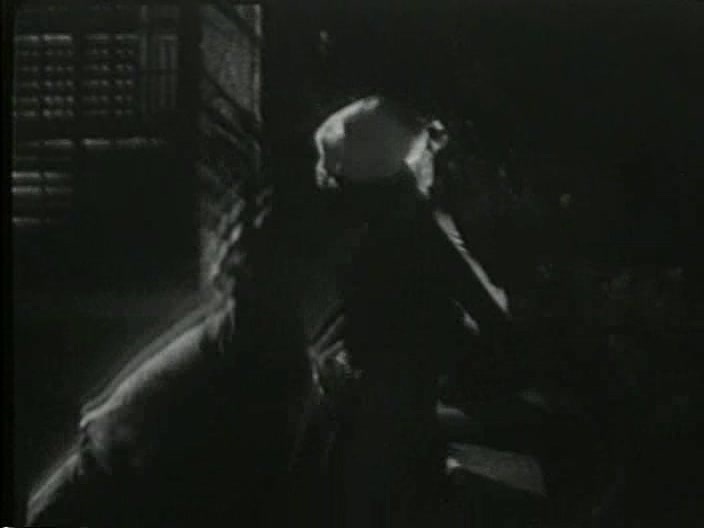 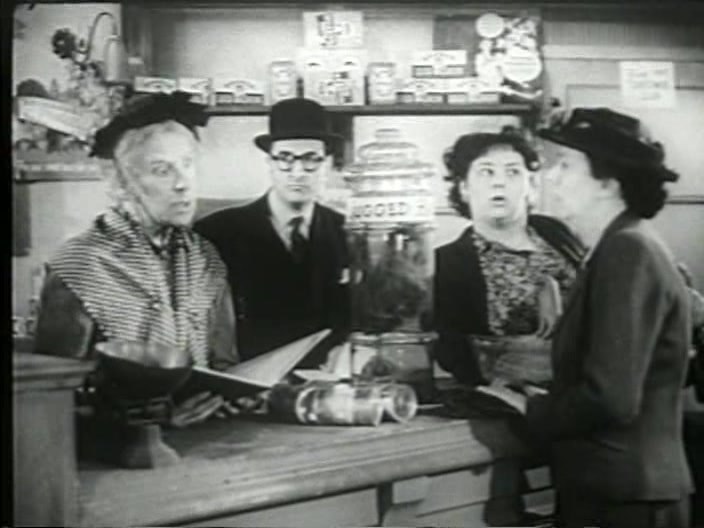 In this one Arthur Lucan playing Mother Riley goes on an adventure with a robot that’s radar controlled by “The Vampire”, a mad scientist bent on controlling the world. 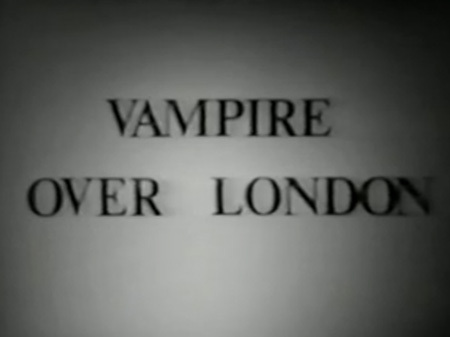 This movie is wacky. 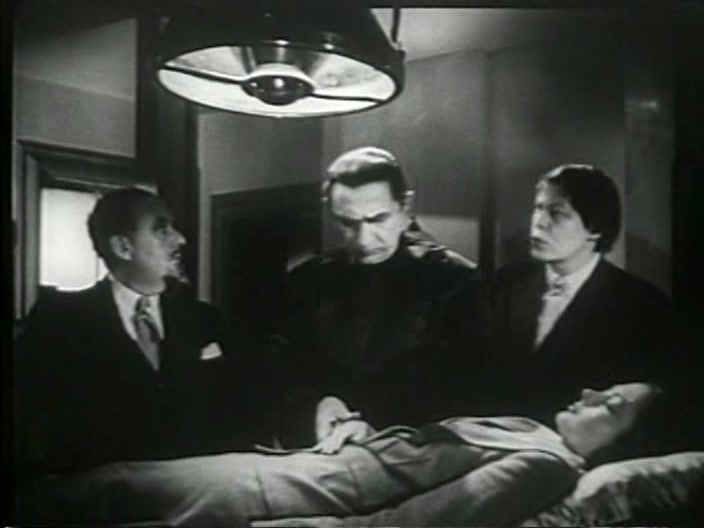 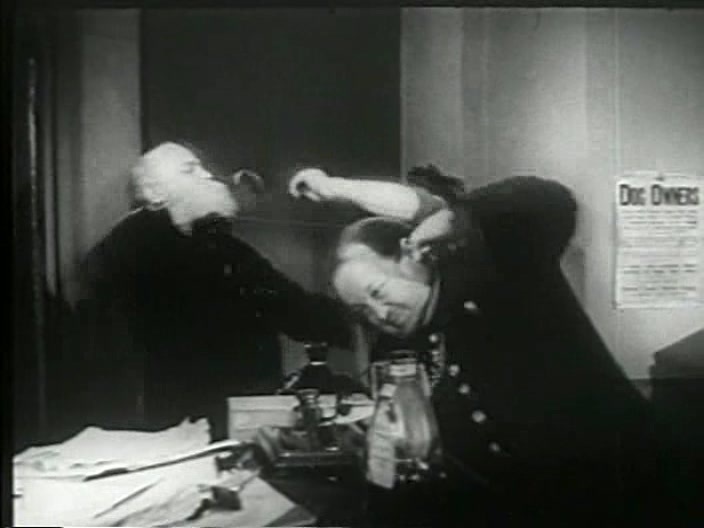 Arthur doesn’t play a terribly convincing old lady (but still funny), Bela Lugosi of course plays himself and the radar controlled robot looks like something I would much later buy bubble gum out of. 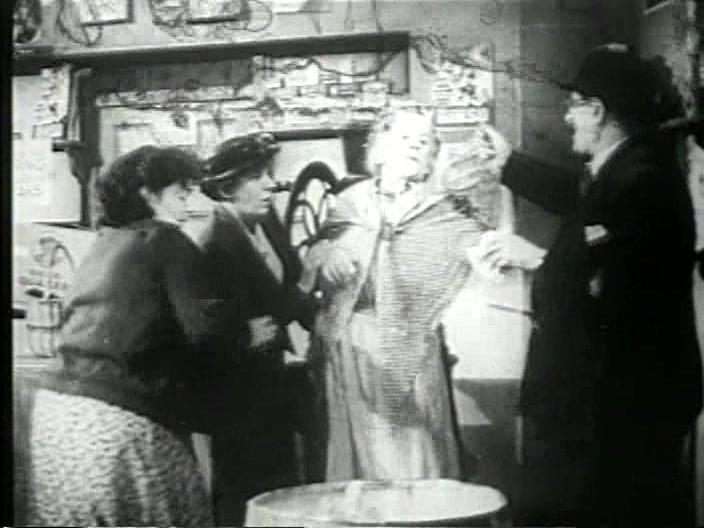 It all still somehow works for me, I ended up thinking this movie was really funny, though probably not for all the reasons that were intended.